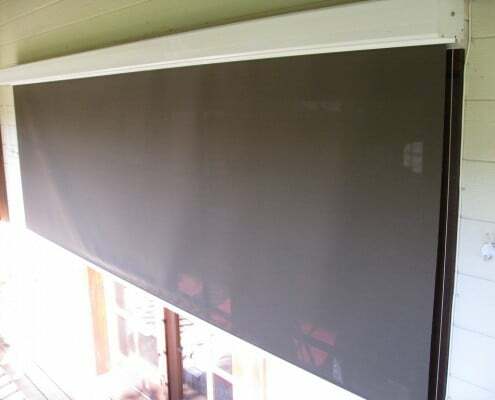 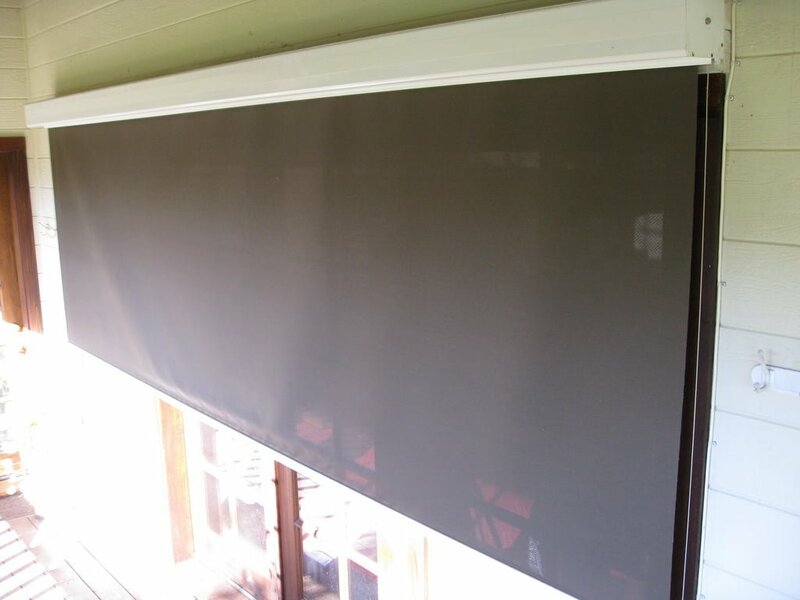 Exterior window coverings reinforce your windows and doors and are an excellent way to maintain peace of mind in the face of increased crime in your neighborhood. 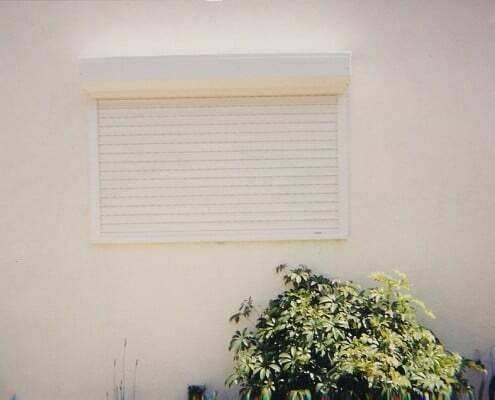 Outside shutters are an excellent crime deterrent! 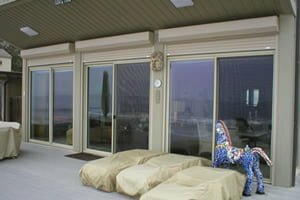 They protect your home and family against threats such as burglary and vandalism by making it difficult for a thief to access your windows and doors. 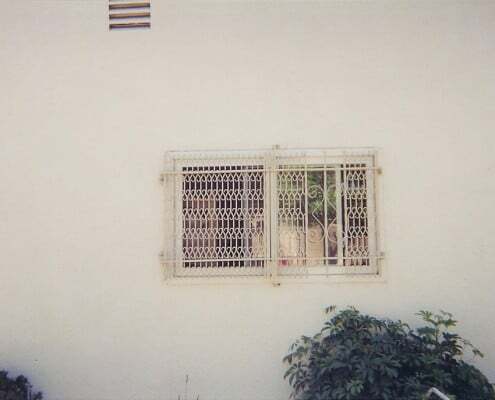 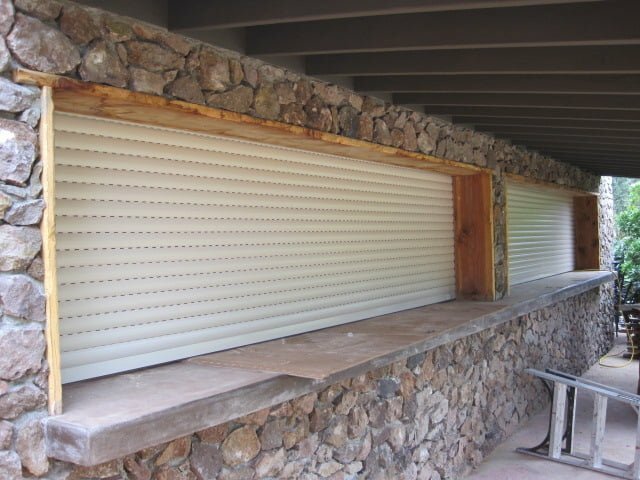 Once closed, the slats lock securely in place and that prevents the home window security shutters from being rolled up by force. 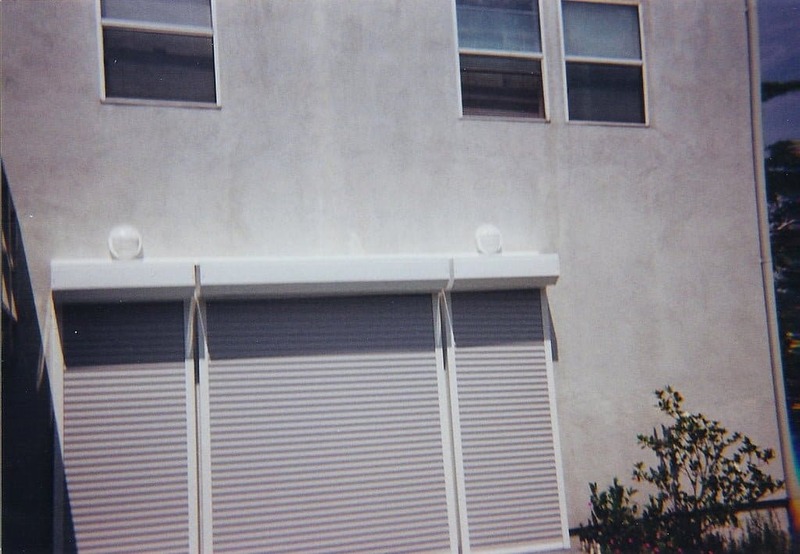 Yes, you can protect your home and family and sleep better tonight. 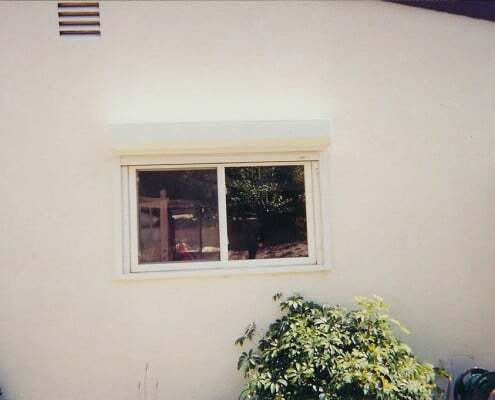 Home intruders these days can be so blatant and bold that they will literally just smash through windows or doors to get inside. 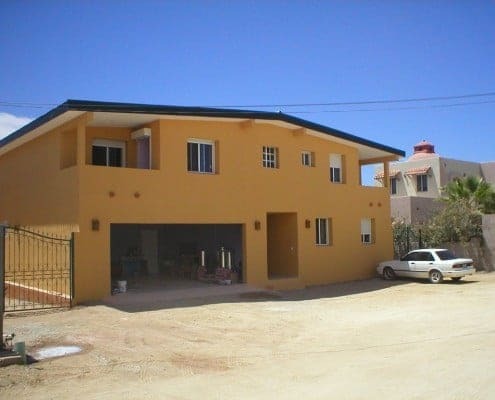 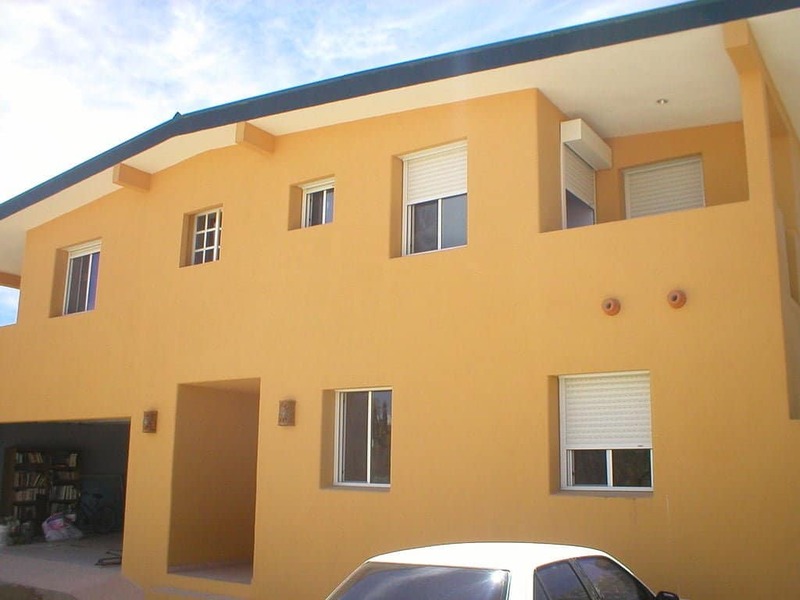 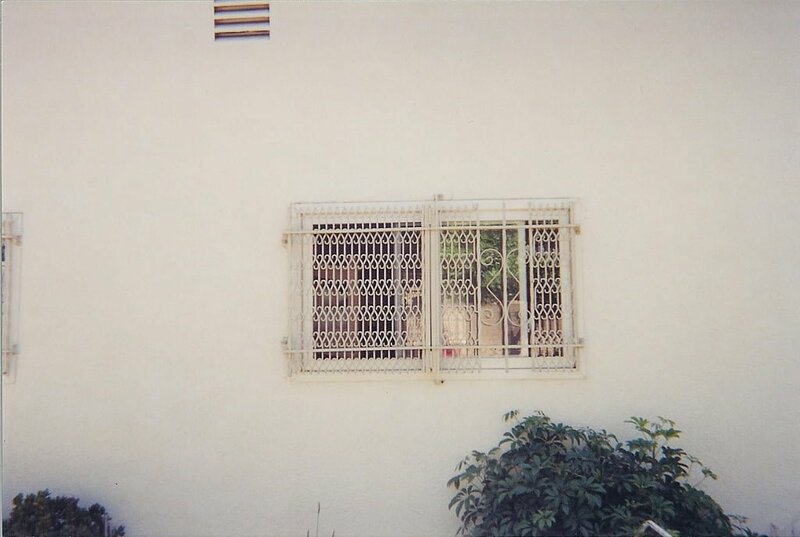 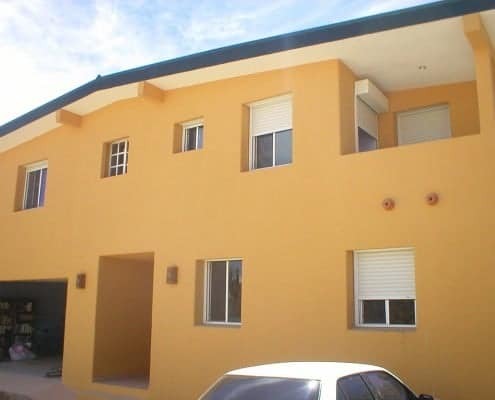 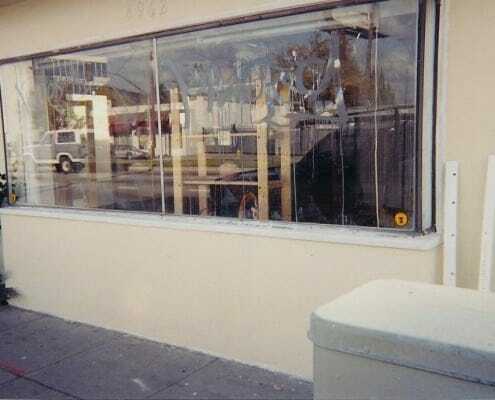 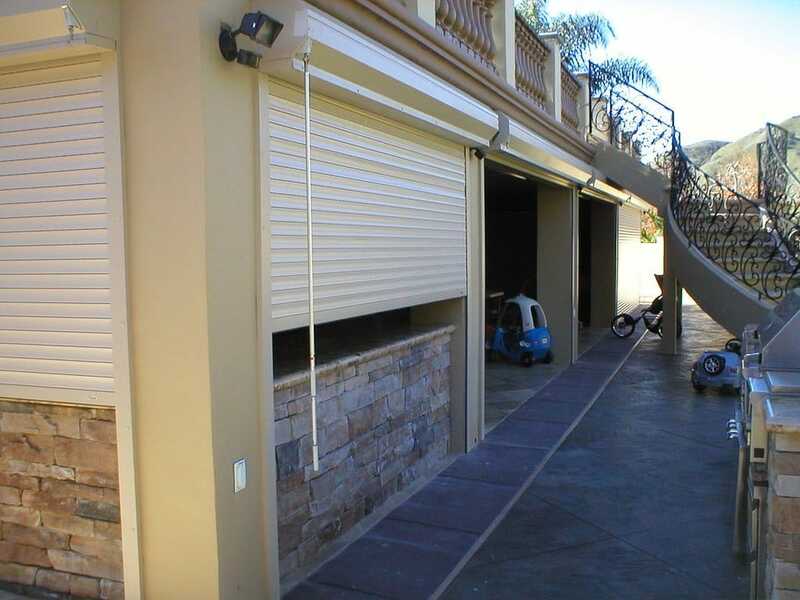 However, if those windows or doors have residential security shutters as an additional protective layer, chances are that intruder is going to decide that they want an easier target. 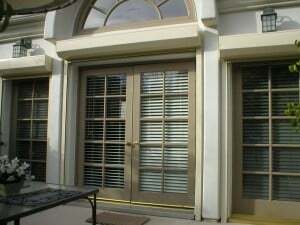 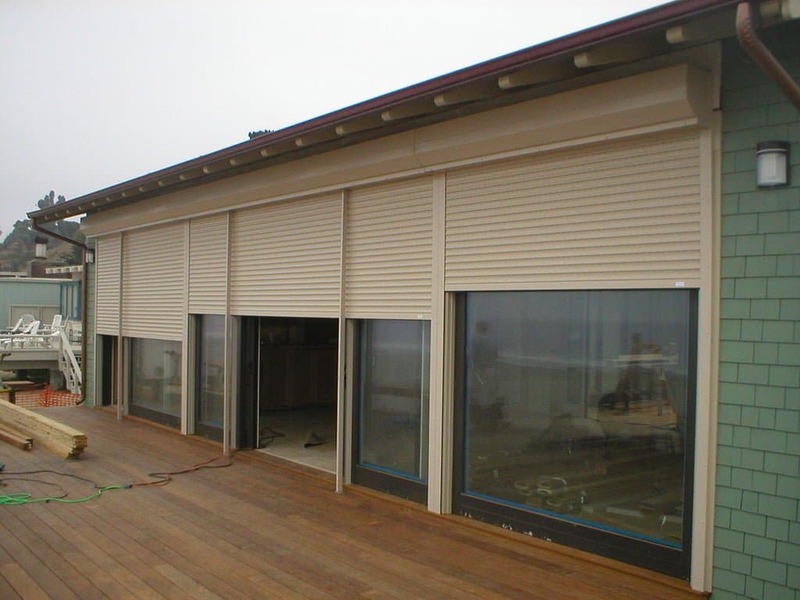 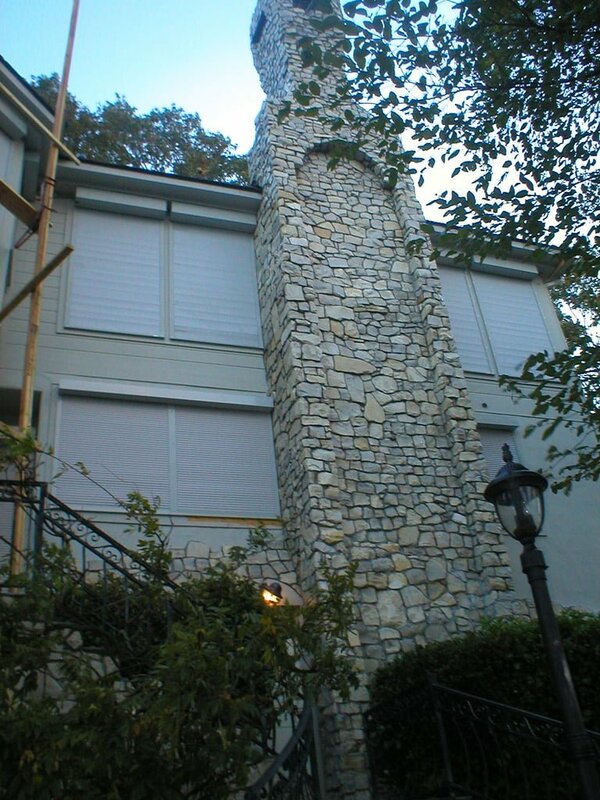 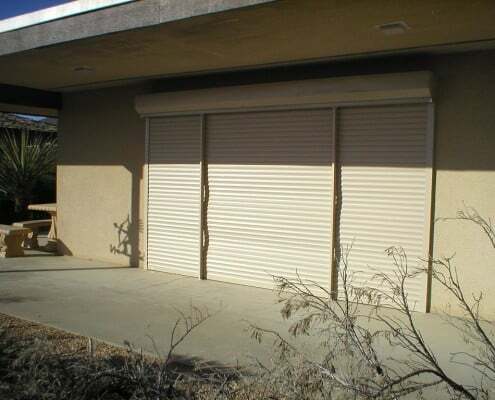 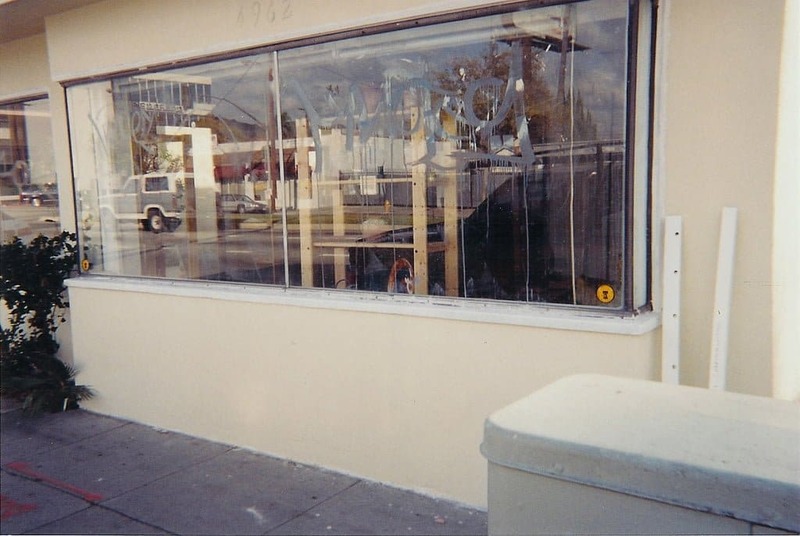 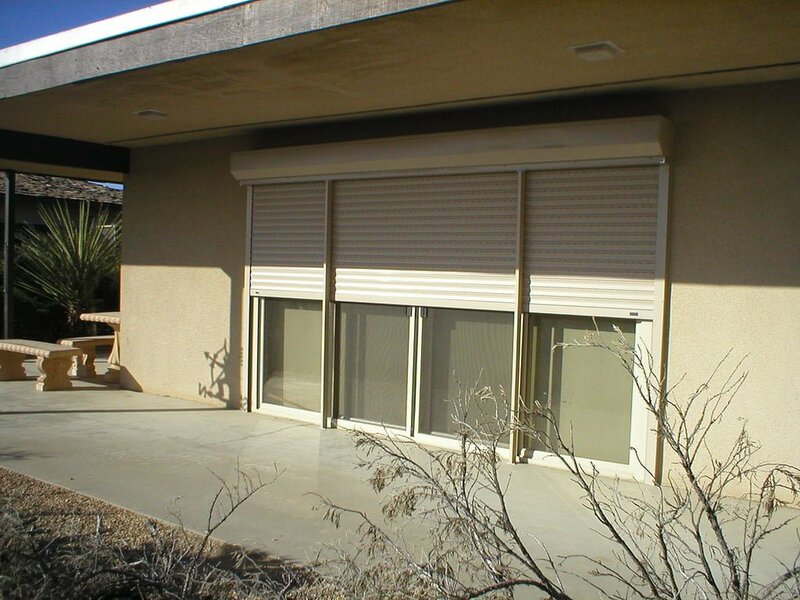 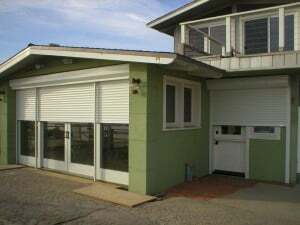 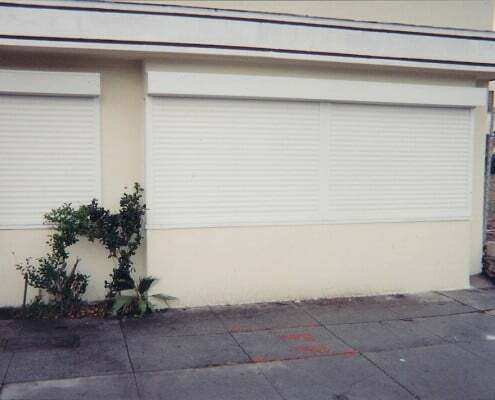 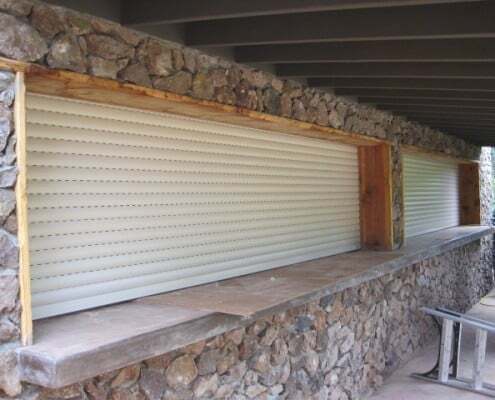 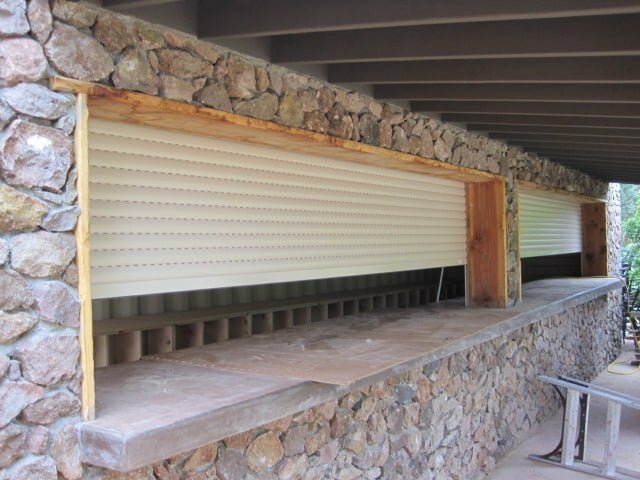 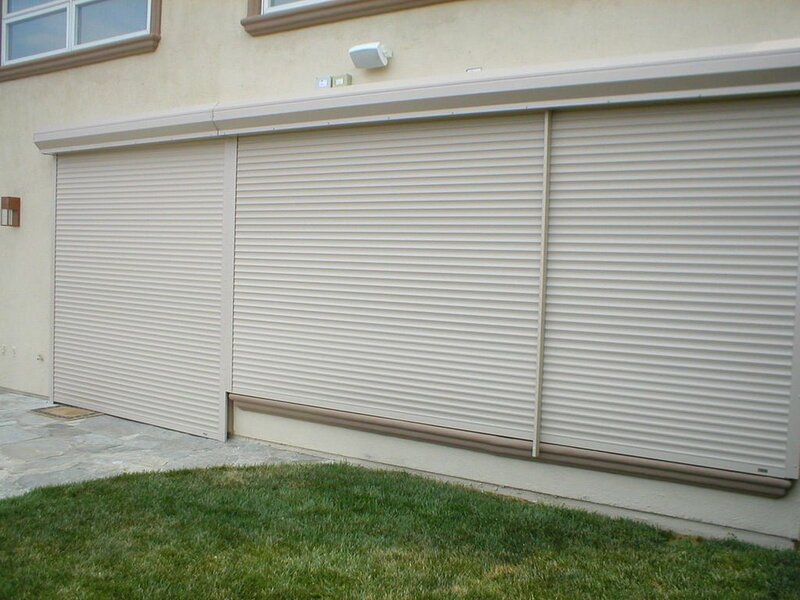 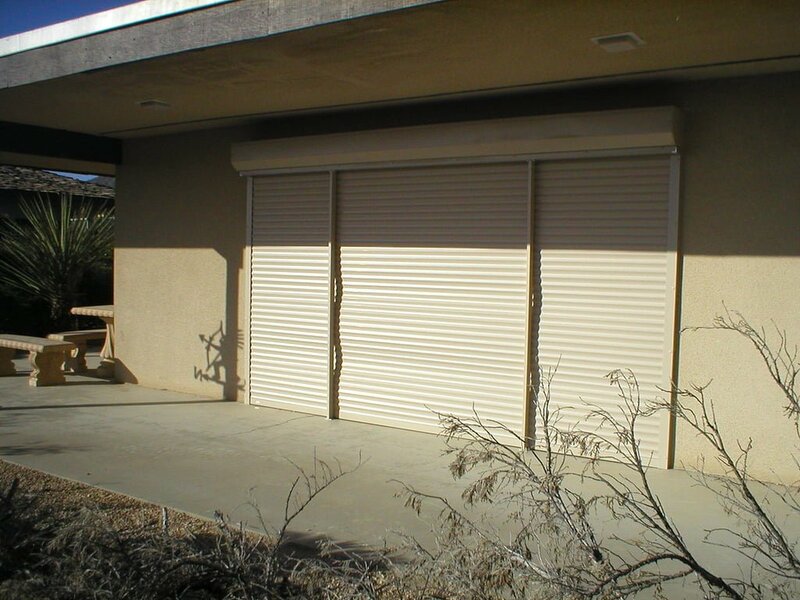 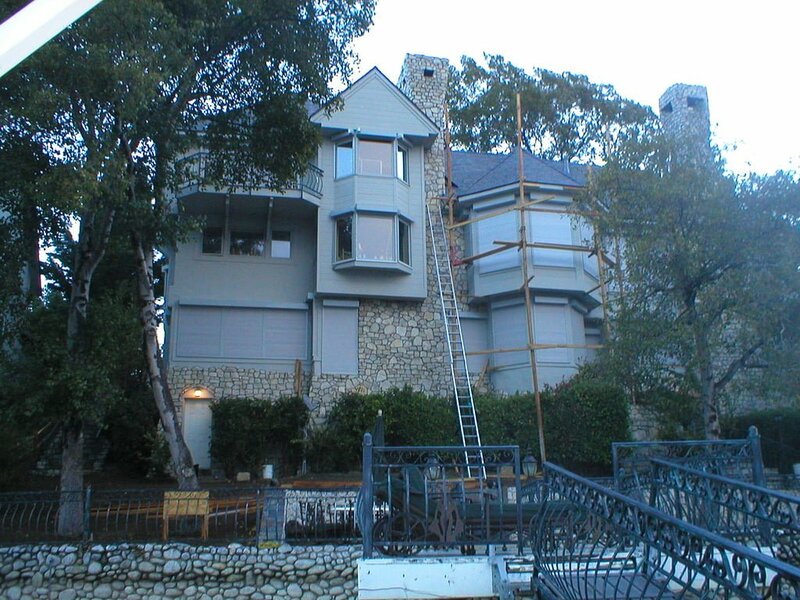 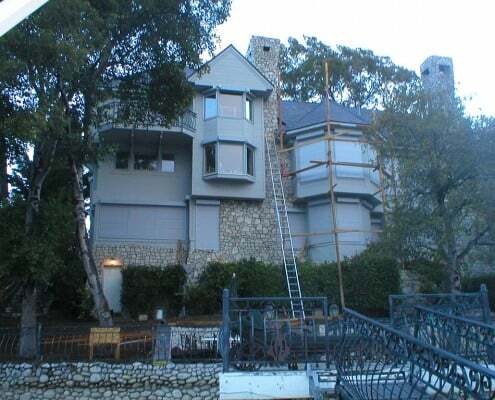 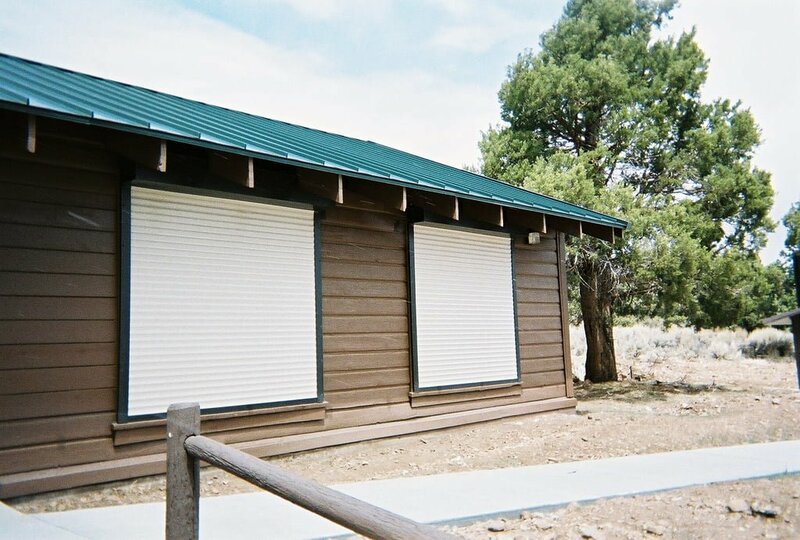 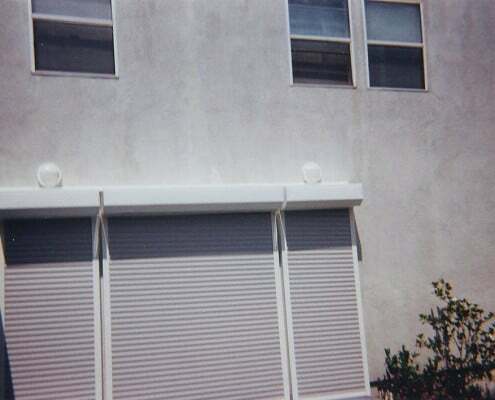 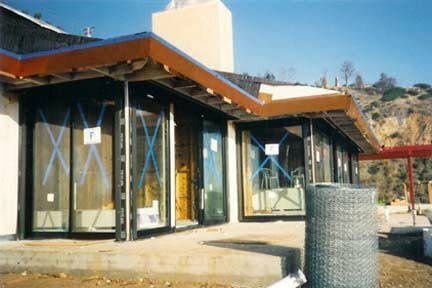 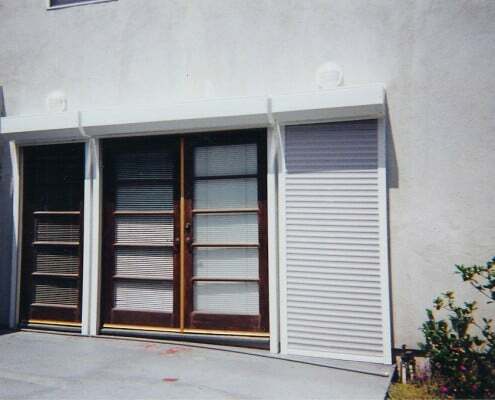 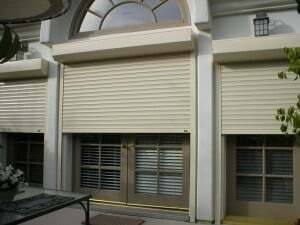 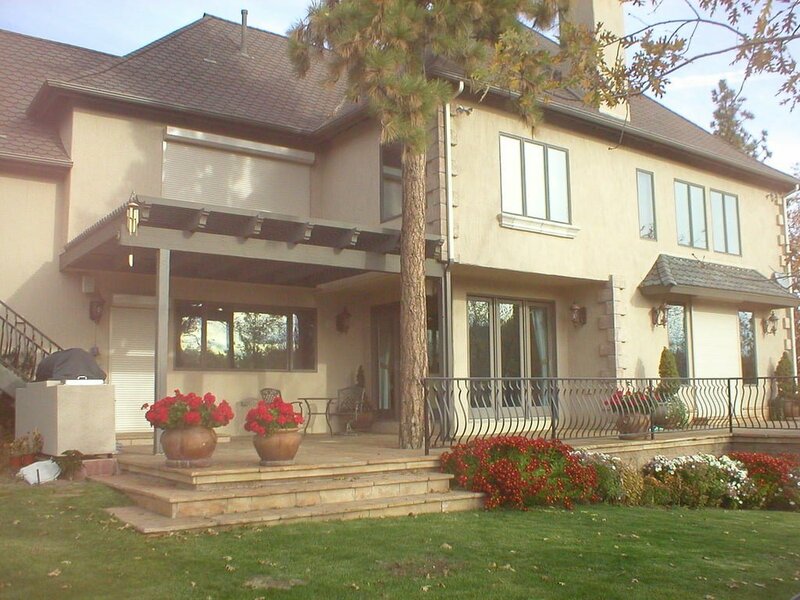 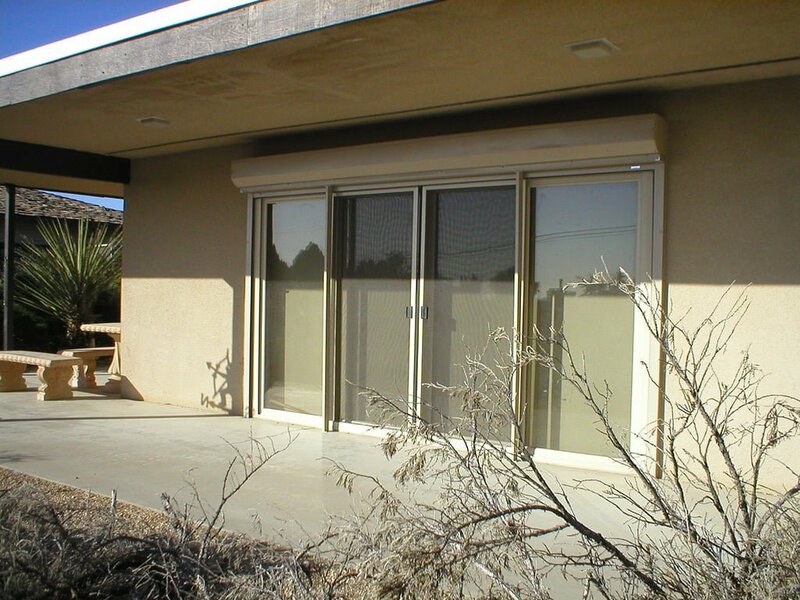 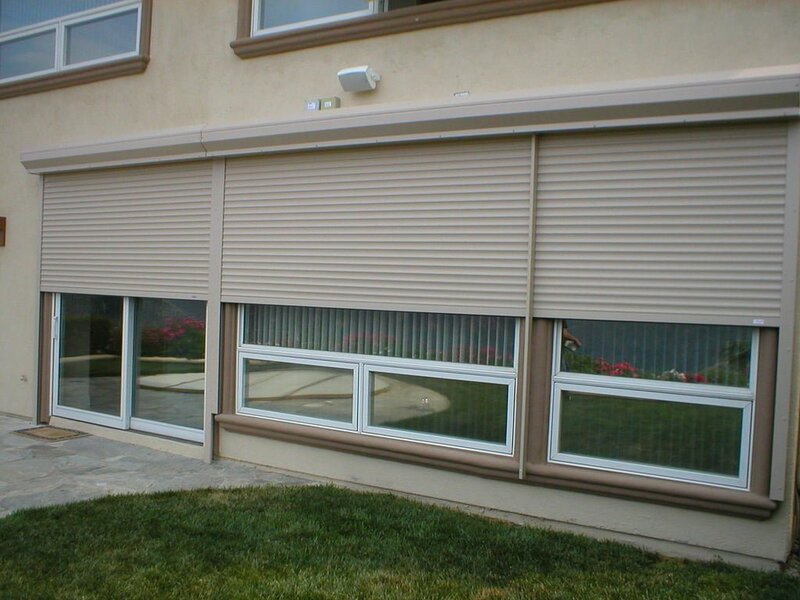 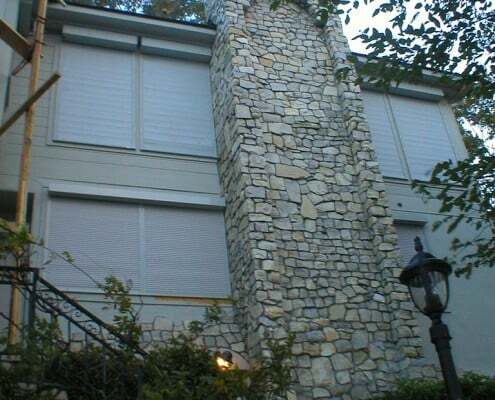 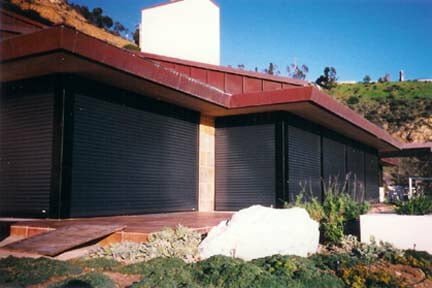 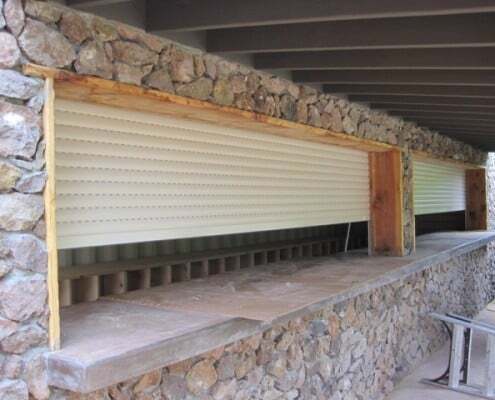 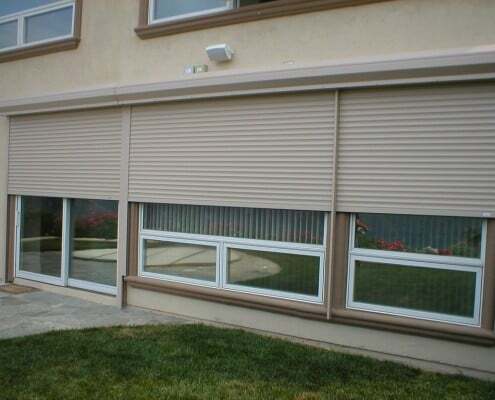 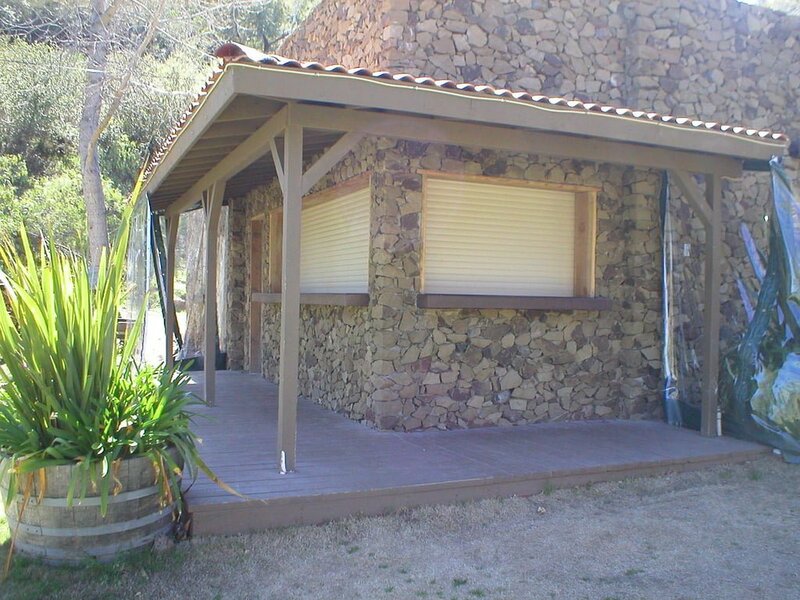 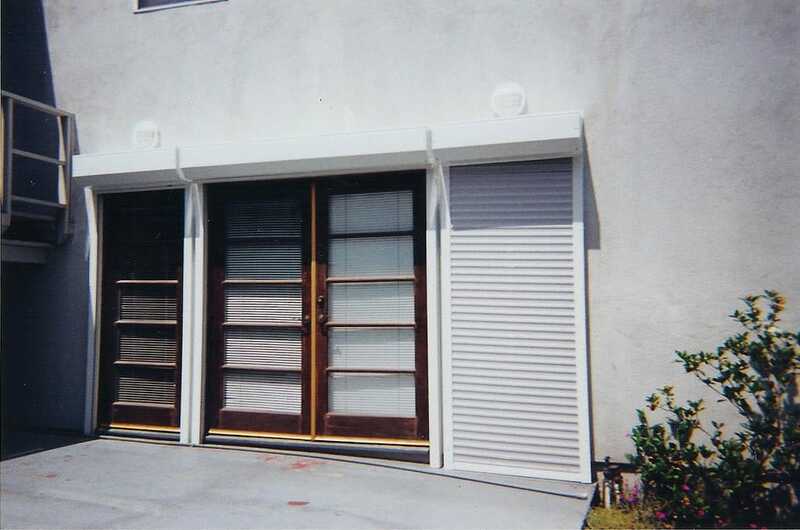 When you call SouthernCalifornia Rolling Shutters we will immediately schedule an appointment to come and visit your site and help you determine which residential rolling shutters will work and look best on your home. 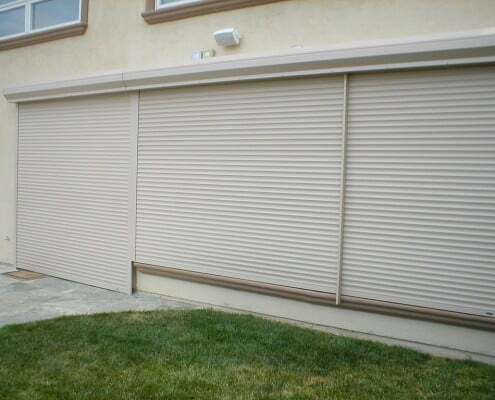 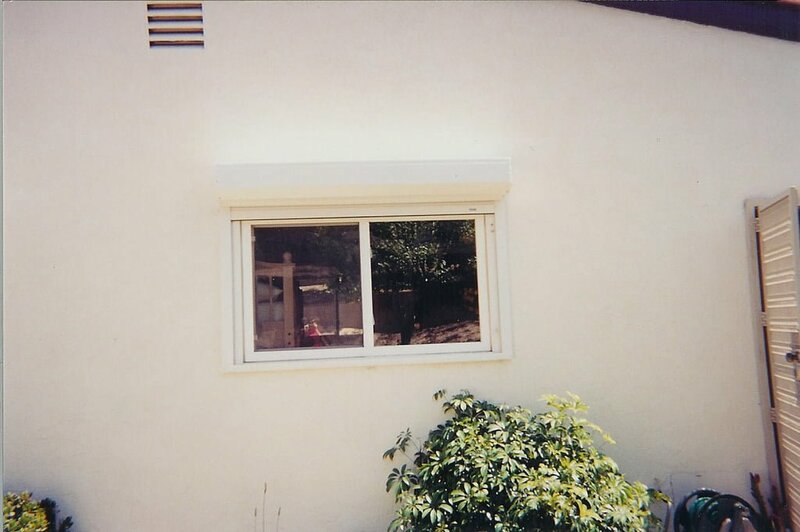 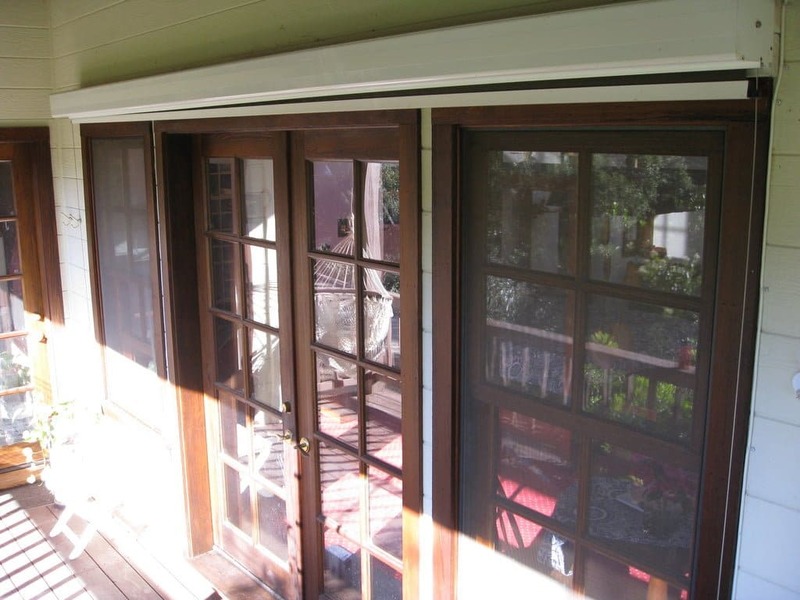 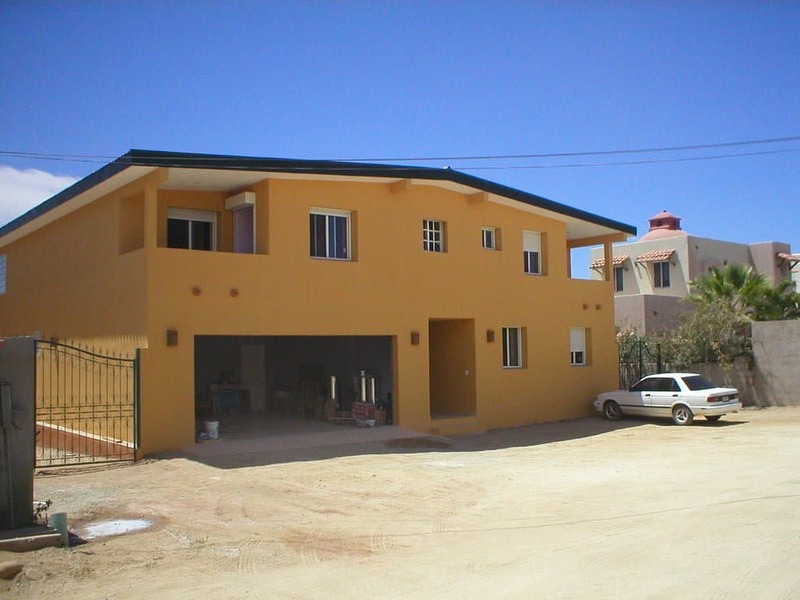 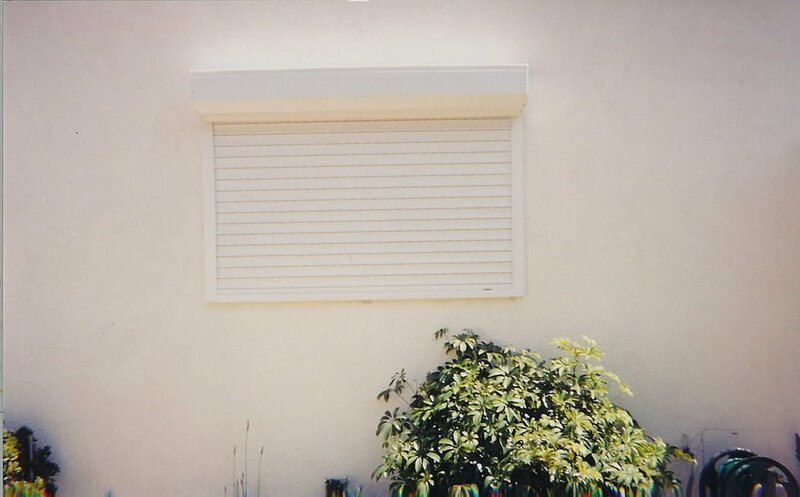 After our high quality shutter installation, your home will be a safer, more secure, more peaceful place to live. 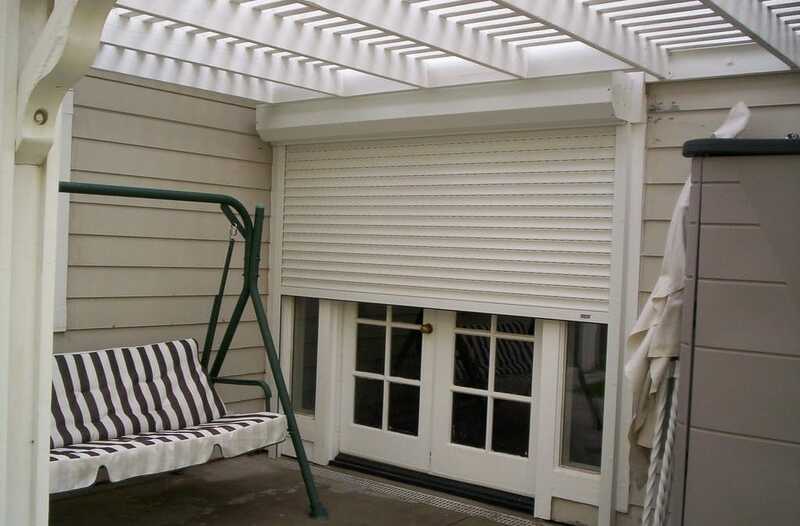 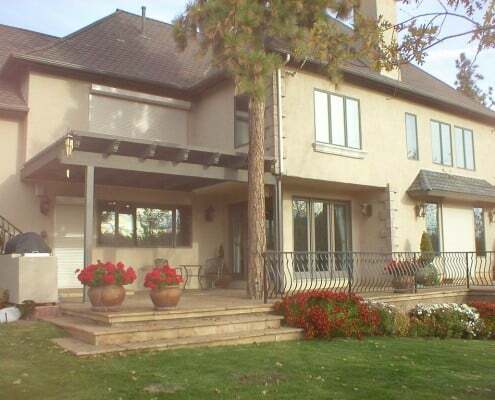 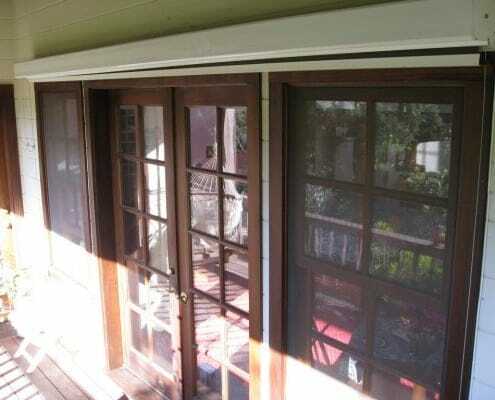 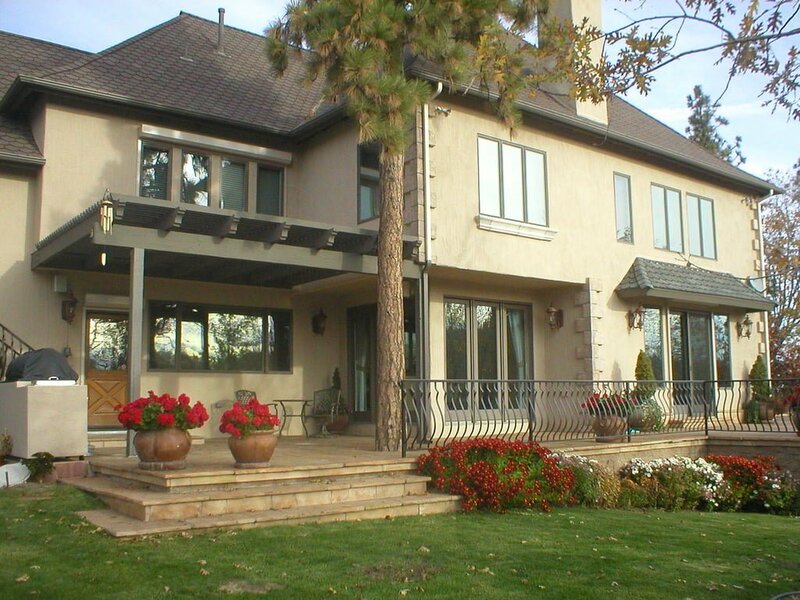 Home Security Window Shutters are more affordable than you think. 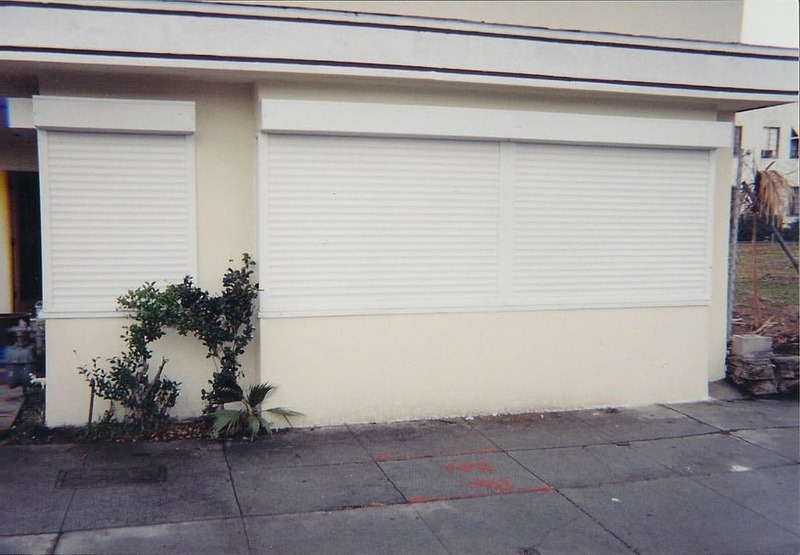 Keeping Your Family Safe from Danger and Crisis Is our top priority and we are committed to giving you quality shutters for home products at a reasonable price.